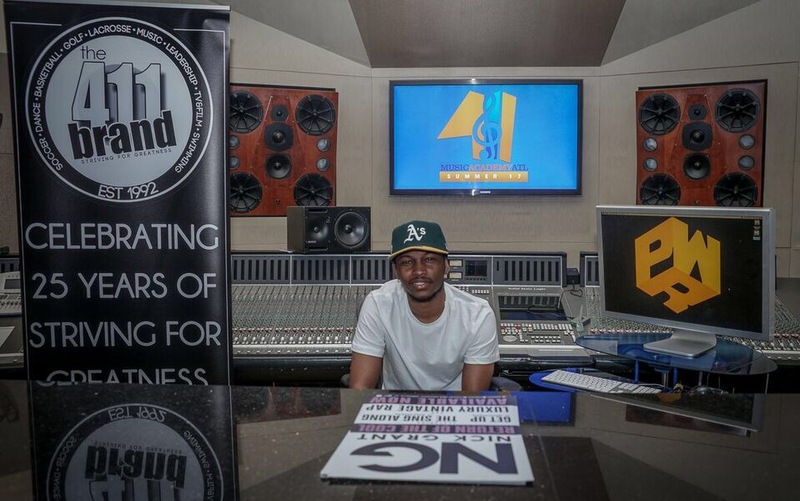 The 411 Brand & the Mayors Office of Film & Entertainment hosted a special “Halftime” preview of the summer session of The 411 Brand Music Academy at Patchwerk Studios. 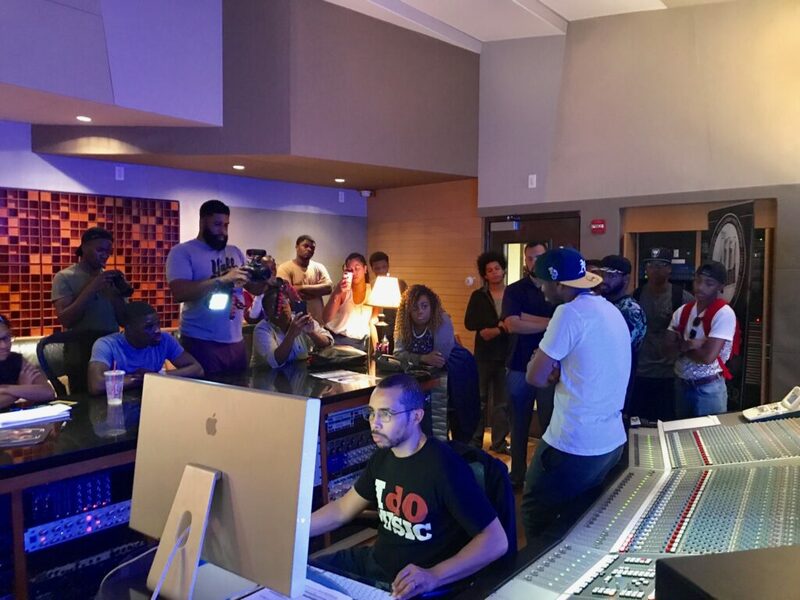 The 411 Music Academy is a unique program that is taught by industry experts and entertainers in a structured environment designed to offer a unique unparalleled experience. Industry experts help teach the fundamentals of the music business as well as various opportunities to thrive outside of performing including skills/techniques to control their career in the industry. The special “Halftime” preview was an opportunity to hear from the students what they are learning and listen to some of the rough drafts of songs they are working on. Our special guest mentor for our Summer 2017 session is hip hop’s rising star Nick Grant (Culture Republic/Epic Records), whose label debut hit No.2 on the Billboard Rap Albums Chart. Nick shared a great deal with the summer session about studying the greats, paying dues, staying consistent and keeping God first. He also shared some insider info on his brand new project “Dreaming Out Loud” coming out VERY SOON! 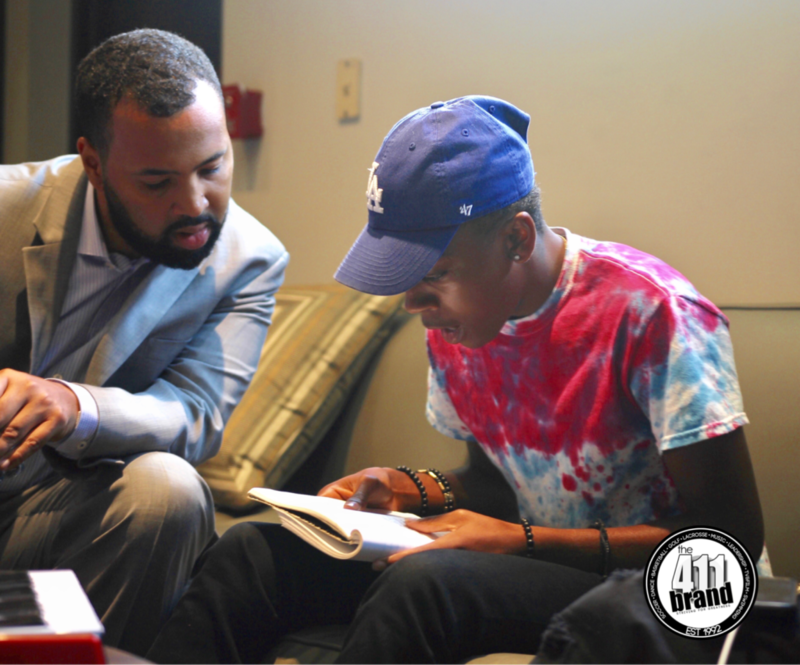 John Thomas (Founder of The 411 Brand) is very passionate about bridging the gap between successful individuals and young people striving for greatness in their lives. Celebrity guest mentor Nick Grant (Culture Republic/Epic Records), at The 411 Brand Music Academy “Halftime” preview sponsored by the Mayors Office of Film & Entertainment. 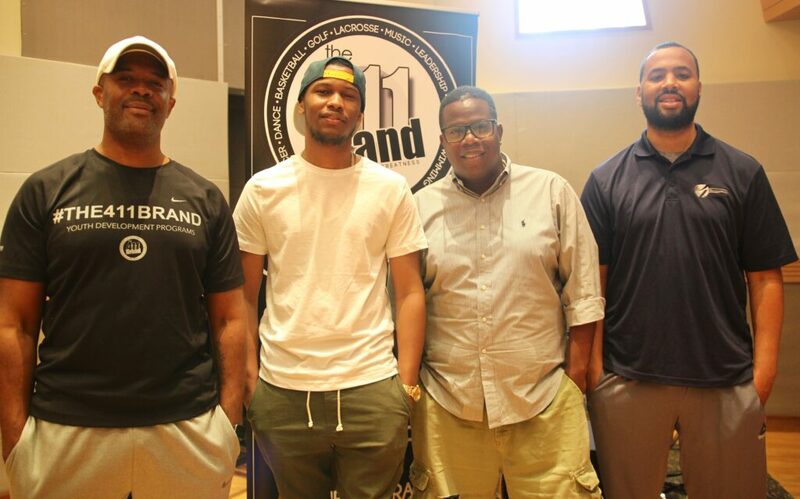 John Thomas (Founder of The 411 Brand), Nick Grant (Culture Republic/Epic Records), Mr.Daniel Dickey (Brand Manager/Founder of The Resource Guild) & Javin Foreman (Director of The 411 Brand Music Academy) at The 411 Brand Music Academy “Halftime” preview sponsored by the Mayors Office of Film & Entertainment. Office of Film & Entertainment. Javin Foreman (Director of The 411 Brand Music Academy) providing lyrical content instruction at The 411 Brand Music Academy “Halftime” preview sponsored by the Mayors Office of Film & Entertainment.